It’s been less than a week since the hack that compromised the personal details of approximately 50 million users was committed. 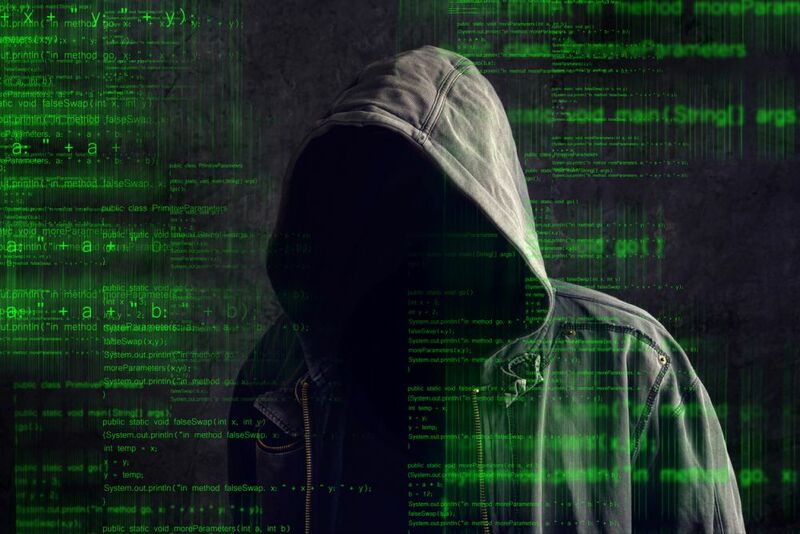 As if losing having their personal Facebook data compromised isn’t enough, new reports are suggesting the possibility that those login credentials could be on sale on the Dark Web. For just US$2 (~RM8.29). According to a study by Money Guru, it was revealed that the Facebook login details went up for sale just hours after the Facebook data breach. Needless to say, Facebook is being held responsible for the breach. As such, the social media platform is facing a class-action lawsuit. Along with a fine of US$1.63 billion (~RM6.75 billion) from the EU, due to violation of the body’s General Data Privacy Regulation (GPDR). It’s clearly not been a very good year for Facebook. Earlier in the year, the company was embroiled in another data scandal, when the British political consulting firm Cambridge Analytica was revealed to have harvested the personal data of millions of Facebook users and using it for political purposes – all without their consent. 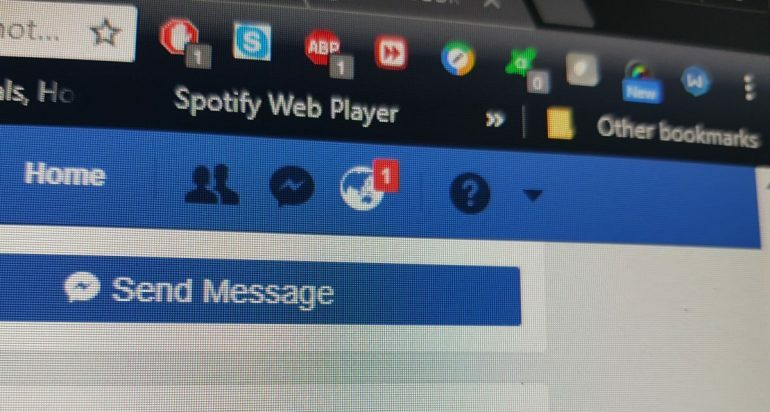 The social media giant is also currently under scrutiny for having confessed to giving advertisers access to user’s two factor authentication (2FA) details. In order to better tailor and target their advertisements to the consumers. To be fair, Facebook details and logins aren’t the only kind of information one can find on the Dark Web. Other details, such as credit and debit card information can be purchased there, for prices between US$14 (~RM58) and US$20 (~RM83). Other personal details, such as Reddit logins, Instagram, and Twitter profiles could also be purchased between the same US$3 (~RM12) and US$6 (~RM25) mark. 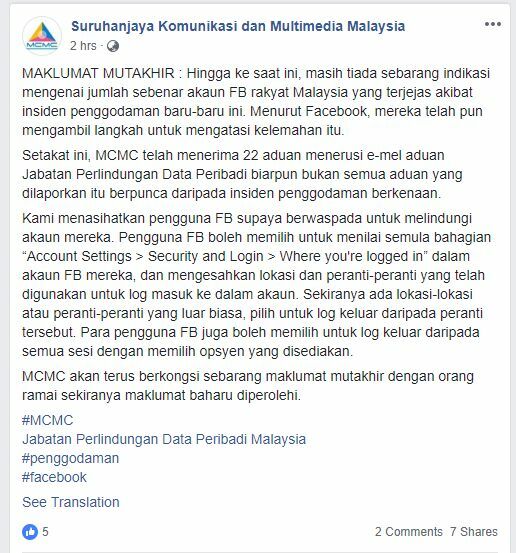 In light of the incident, the Malaysian Communications and Multimedia Commission (MCMC) has made a post on its official Facebook page, urging local users to change their passwords. Even going so far as to list down the simple step-by-step process for them to do so.